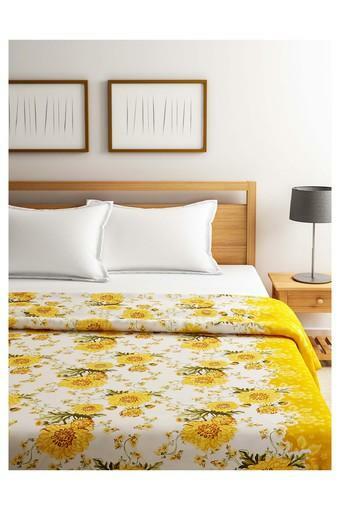 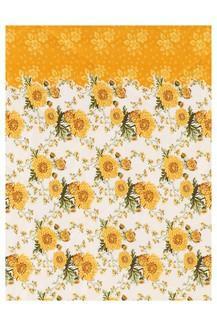 Your bedroom will look even more beautiful when you use this single bed duvet cover. 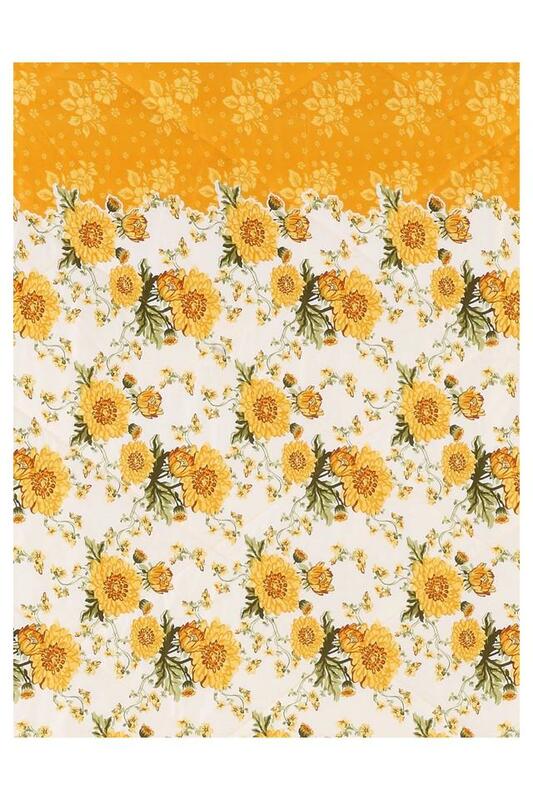 It comes with a beautiful floral print pattern that makes it pleasing to the eyes. 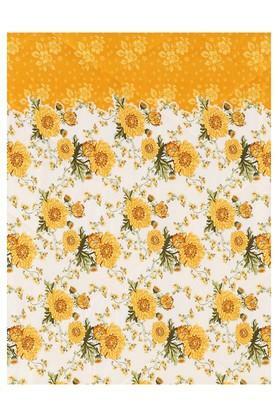 On the other hand, it has been made using premium quality cotton fabric, which makes it easy to maintain. 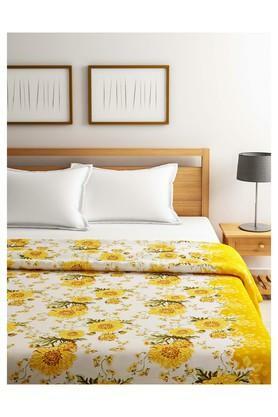 Dimensions: Duvet Cover - 229 x 152 cms. The coveted brand, Swayam brings this single bed duvet cover, which will be a perfect addition to your bed linen collection.